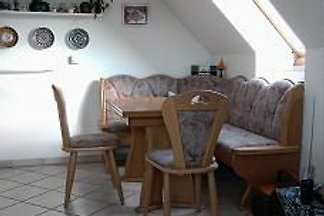 2-R apartment with balcony, 1 Floor, 2 additional beds. 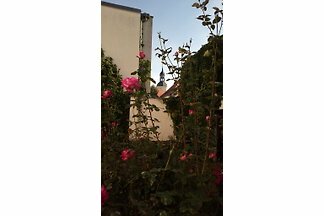 poss. 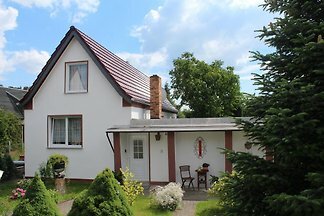 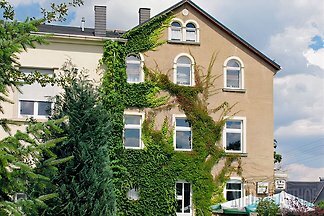 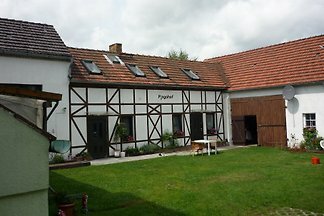 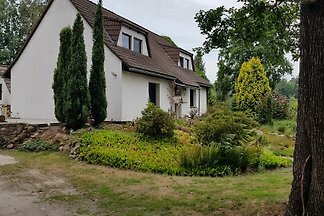 We rent a cosy holiday apartment in a lovely little town near Dresden. 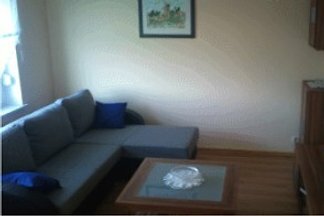 We rent a guest apartment for up to 5 people. 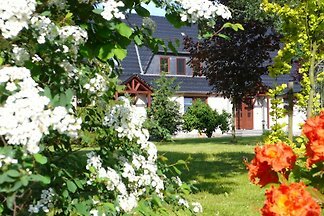 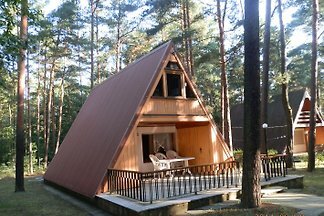 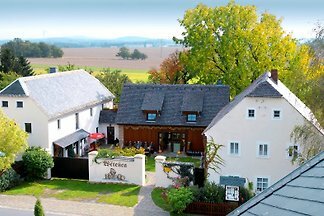 from 5 1 holiday homes & accommodations in Hohenbocka were rated with an average of 5 out of 5 stars ! 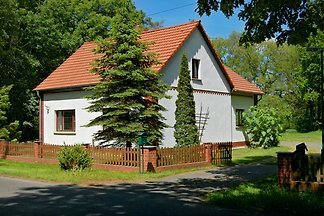 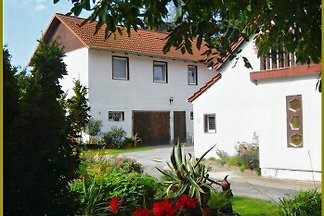 Rent successfully your holiday flat or holiday home in Hohenbocka in only 20 minutes !